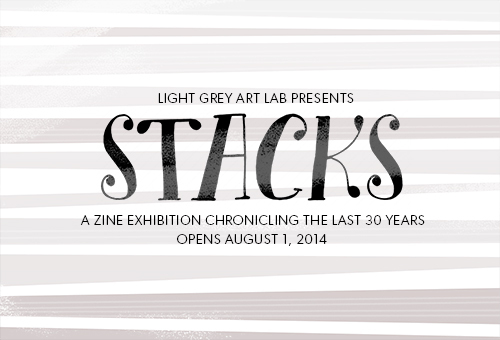 Thank you to everyone that submitted for the STACKS call for art! We're proud to announce the list of participating artists for our upcoming timeline of the last 30 years! Watch for more information about the exhibition and show soon! We'll keep you up to date about the show in the coming weeks! Thanks again and congratulations to all involved!